Alka Hotel is one of the oldest hotels in Ranikhet which has not only heritage outlook but also geared up with all modern amenities. 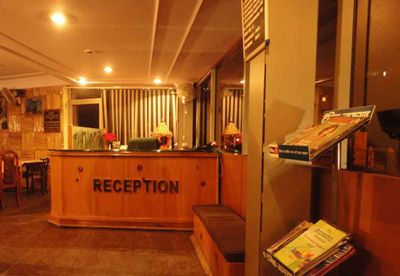 located at a prime location in Ranikhet. 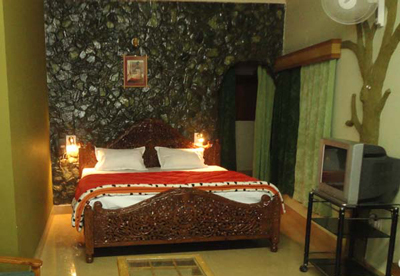 With rich generosity The hotel greets Indian and international tourists and make their visits comfortable & delightful. if you want to celebrate your life and keep your memories everlasting and unforgettable and want to get rejuvenate your soul, simply visit Ranikhet where you find tranquility, simplicity, nature at its best, a newly formed lake, amusement park, Mall Road, many orchards and everything to get refueled the living. 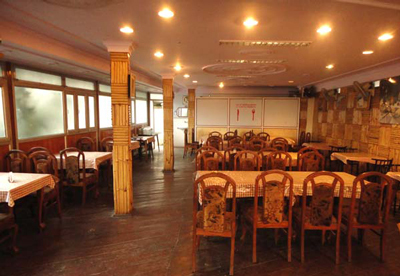 At Alka Hotel you’ll experience home like vibes, with our personnel you will get warm reception, For continental & Indian delicious cuisine, there is an in-house restaurant named “Prasad”, Sheltered parking to care properly your vehicles (Here we should mention, very few hotels has own parking place which are located around Main Road in Ranikhet). and for local shopping, you can walk to main market which is adjacent to Hotel Alka.